In an age when we can look back with relief at the demise of debtors’ prisons and workhouses, let’s thank men like Charles Dickens who had the tenacity, energy and social consciousness to shine a light on the conditions of the poor and the destitute. 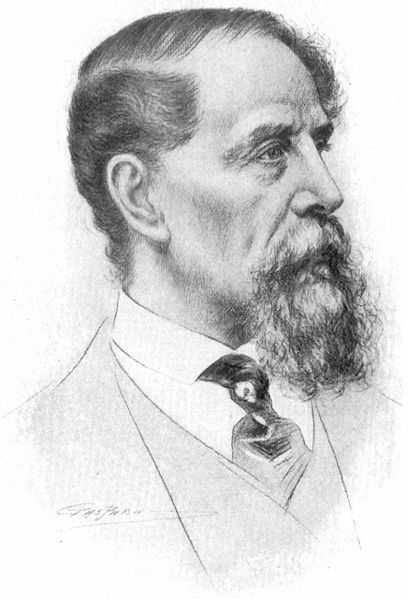 Happy 200th Birthday, Mr. Dickens! We’ve come a long ways, but we still have a long ways to go. Gave time in several small ways, but more importantly, in honor of Charles Dickens’ work, I made a donation to Potluck in the Park. This entry was posted in In the community and tagged charles dickens, christmas carol by charles dickens, debtors prisons, Potluck In The Park, scrooge, social consciousness, workhouses. Bookmark the permalink.